Many of our student athletes and parents choose to purchase banners for their senior year to be hung in the gym or at the various WHS sports venues during their specific season. Senior banners are purchased by the senior parents, but WABC has been able to put together a reasonably priced package deal for WHS student athletes. The following are resources for senior parents to use if the team chooses to do banners. Other vendors may be used, we have just arranged special pricing with D’Rider Photography and Katalyst Sign & Grafix for the 2018-2019 school year. The total price for each individual athlete is $30. $10 per athlete for the photo session and banner design with Dawn Sackrider. $20 for the maximum 2’X3’ banner printed by Katalyst Sign & Grafix. Senior group photos may also be used, but please contact the vendors for pricing, and WHS Athletic Director, Dennis Charbonneau, for size requirements. 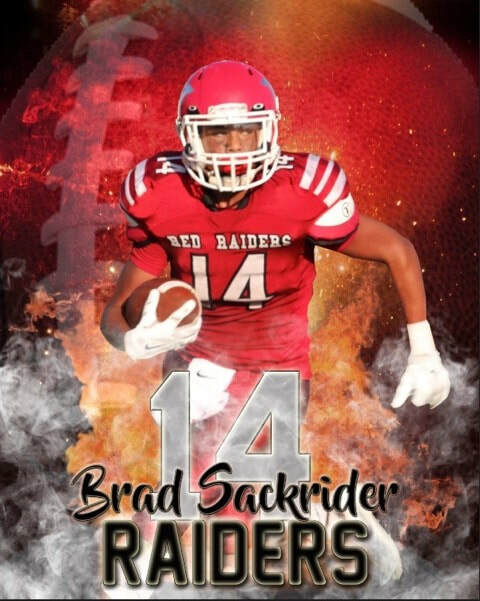 Have a senior parent representative from your team email Dawn Sackrider with D’Rider Photography at dwnsackrider@gmail.com to arrange a time to take all of the individual senior pictures. Allow for at least one week to find a time that works for everyone. Be sure to tell her you would like the special WABC pricing. Be sure to have each parent/student athlete pay $10 at the photo session. Allow approximately one week for the banners to be designed and sent digitally to the parent representative. The parent representative will take a flash drive with the images to Katalyst Sign & Grafix at 8825 US-24, or call Michael Brownell at 785.320.7633 to make arrangements for printing. Be sure to tell him you would like the special WABC pricing. Allow 3-5 business days for the banners to be completed. The senior parent representative will be responsible for picking up and paying for the banners upon completion.